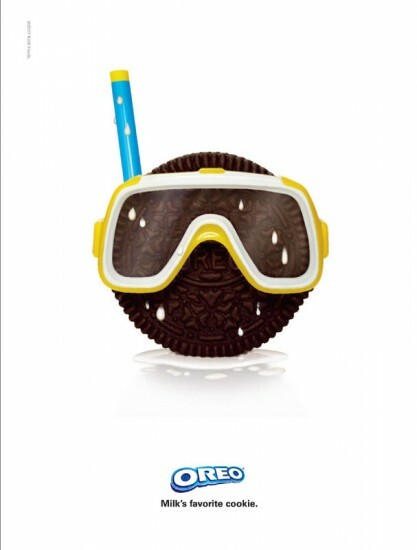 Flicking through a magazine last week, my eye alighted on an Oreo ad: “Milk’s Favorite Summer Dip” said the slogan near the top, while the image splashed cool blue and white across the page. 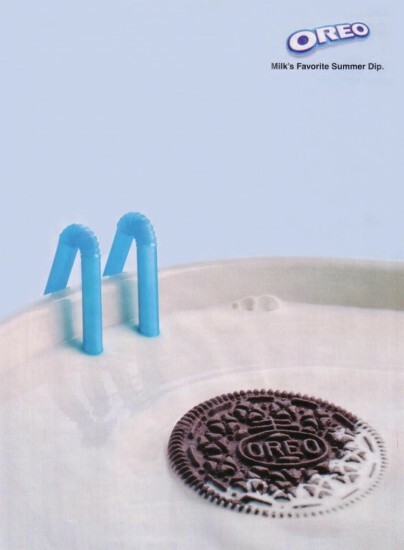 There’s an up-close Oreo drifting in a mug of milk and two blue straws bending over the edge, looking just like the side-bars of a swimming pool step-ladder. It’s a clever pic, designed to dip into the milk-dunking thing but also conjuring up cool connections with summer fun and snacking. “Milk’s Favorite Cookie” has encountered numerous ad incarnations, all involving the must-dip idea, which means they zone well into the zeitgeist of a melting midsummer, when stripping off and dipping in is foremost on most people’s minds. So it is that Oreo has inspired today’s post, in which we’re dipping the Art 2010 toe into Postimpressionism, with Paul Gauguin (1848 – 1903). Born in Paris to a French journalist father and a half-Peruvian mother, as a young man Gauguin turned his back on his world as a wealthy, respectable stock-broker and family man to devote his life to art, having piqued his passion by trying out his hand as an amateur artist and collecting Impressionist works. This was more than a new-job plunge: he careered off a cliff into unchartered cultural territories. In a bid to eschew “the disease of civilization” he sought inspiration and solace among primitive communities in Brittany and Tahiti (he had two extended stays on the island: 1891 – 93 and 1895 – 1901). Color is important in Gauguin: Postimpressionism often applied unnatural coloring as a pathway towards more authentic expression. Here there’s glowing pink and peach grasses, and warm-yellow and lavender eddies on the water. During his first stint on Tahiti, Gauguin’s colors had appeared flat and intense: now he’s blending more and adding softness and shading. These colors seem fragrant with the perfumes of paradise: it’s one of his most sumptuous and successful harmonies. Gauguin was always captivated by color, calling it “a profound and mysterious language, a language of the dream”, and when his name was made after his death (with a huge retrospective in Paris in 1906), it was his radical anti-naturalistic use of color that had an epic influence on 20th-century art. In other ways too, this picture pulses with primitive beauty. The forms are emphasized in their geometric-ness; space and scale are abandoned for intimacy. Gauguin diverged and differed from Impressionism for the fact that where they sought to see outward appearance, he was after something more inner. 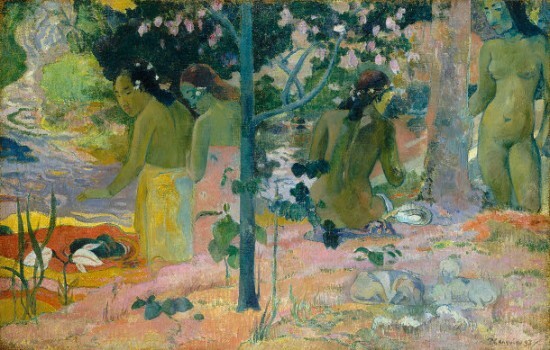 In fact The Bathers makes it plain that Gauguin wanted to wash off the shackles of naturalism and drench his works with feelings and spirituality: there’s a mellow dreamlike dimension here, steeped in suggestive evocation of native beliefs and behaviors, especially at the level of the eyed-communion between us and the two women glancing over. Gauguin succeeded in freeing himself and his art from the limits of the traditions that ran before him, and for those that came after, his works were as refreshing as a cool glass of something on a hot day. The cookie, I’m guessing, was optional. What a visual delight today, a perfect start to a warm summer’s day. Loved your piece on Gauguin – Tahiti in the 19th century would have called to me too. Shall have to settle for the cookie for now. I’m off to see the Three Generation of Wyeth exhibition at the Dulwich picture gallery in London. I have wonderful memories of when a similar exhibition was brought to Cambridge in 1987 we were so lucky to be invited to the opening and it started my love of Andrew Wyeth’s art. 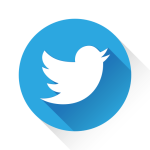 Keep up the wonderful blog, it brings joy! What first drew to me to this painting -other than the Oreos- was the use of color. I agree with your observation of a certain dreamlike quality that it possesses. I am new to art history, but I feel like there is a certain softness that adds to this feeling, especially the pink grass. The way the colors are blended makes me stare at the colors and focus on what emotions they hold. I love how Gauguin made art his own thing, rather than paint in the way of the Impressionists. I agree that he goes further than just painting outward appearances by creating a work that holds its own emotions. 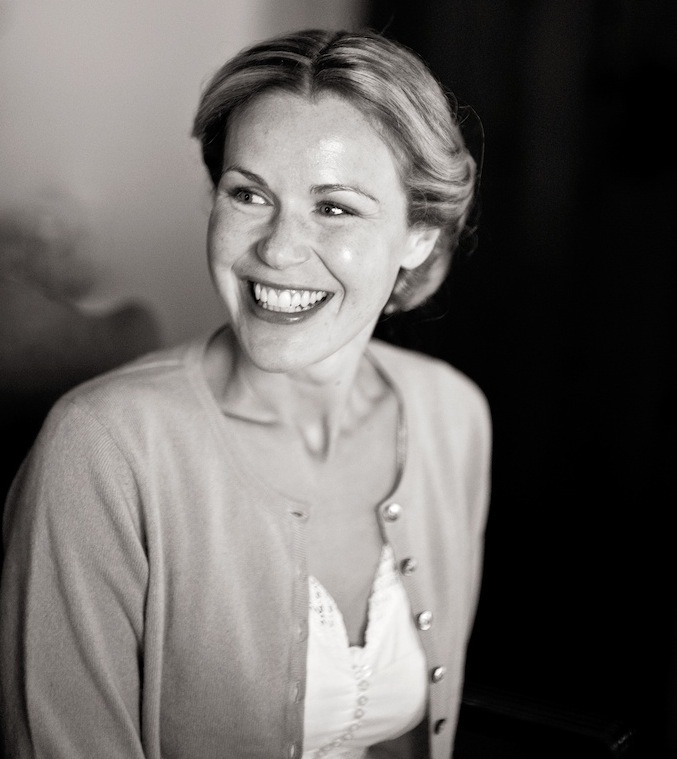 Thanks Anna Claire… do you agree with the theory that certain colours can elicit or be connected to certain emotions? I definitely agree with that! 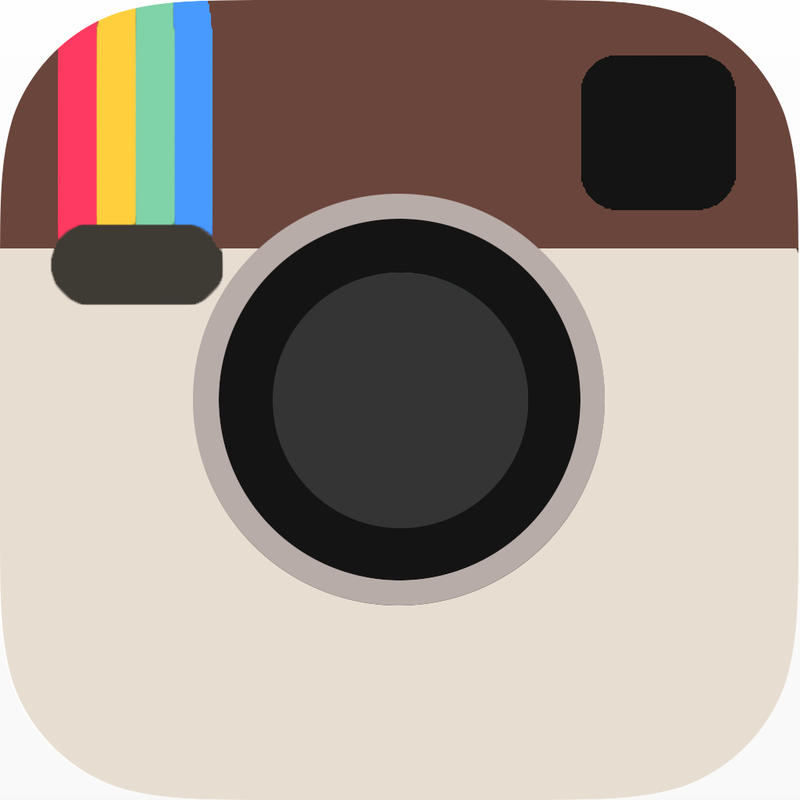 I think that colors have certain emotions that are linked to them, but some have multiple emotions. For example, red can seem angry or romantic, so it is really up to the artist on how they want their colors to be portrayed. Absolutely. And artists often think extremely carefully about where they place a certain colour in relation to another: intuitive or learned colour-wheel work plays a huge part!